As a team of Apple fans, we are always on the lookout for a great deal on Apple products. 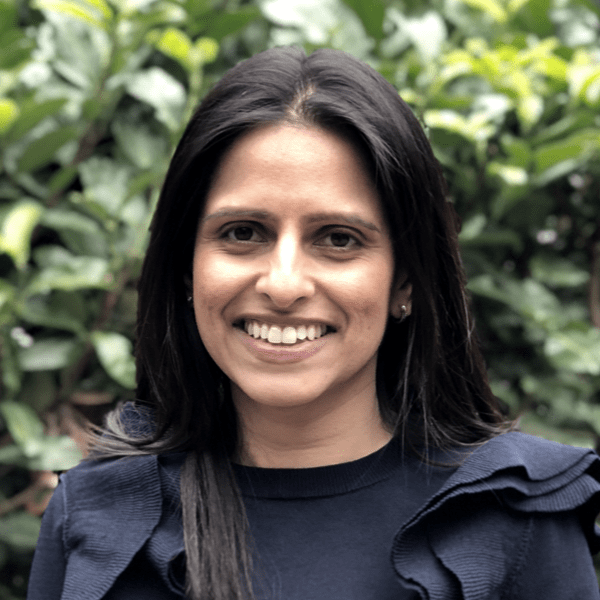 With Black Friday finally here, we spoke to Neil Patel - a former Apple employee and our resident guru on all things Apple, on his views on what to look out for this Black Friday. 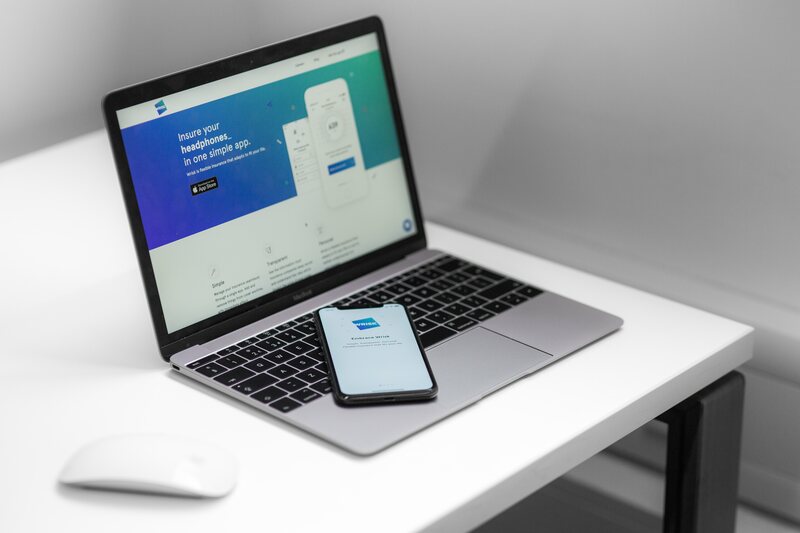 Apple usually tries to stay away from deals owing to their products not being seasonal, however in recent years, there have been one day shopping events with gift cards being given with purchases. This year, Apple are taking part in a special 4-day Black Friday special. With so many products, here are a few tips from Neil on iPhones, iPads to MacBooks. 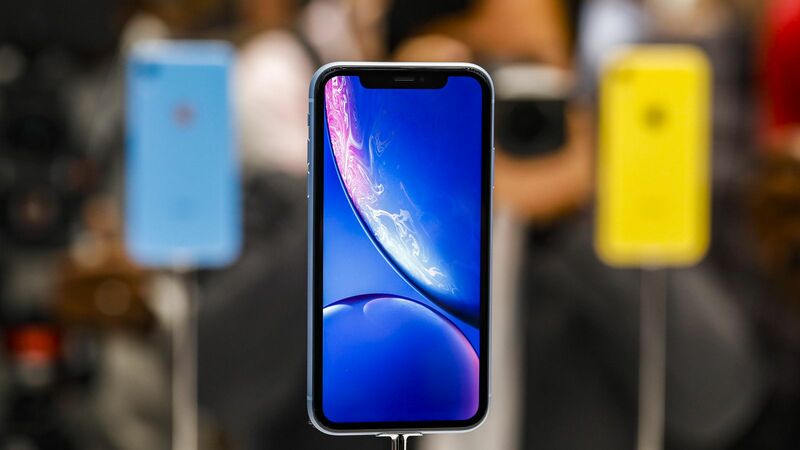 The iPhone XR is the most affordable option to Appleâ€™s 2018 iPhone launch line up, offering a lower cost option with the latest technology. For the best deals, check Apple directly and keep an eye out on pay monthly contracts across the major networks (making sure you don't end up over-paying for the handset). If you are less concerned about having the latest iPhone, then iPhone X is still a solid phone, and is currently on a Â£200 discount at John Lewis - which is a good deal if you are looking for Apple features like Face ID and dual lens camera. 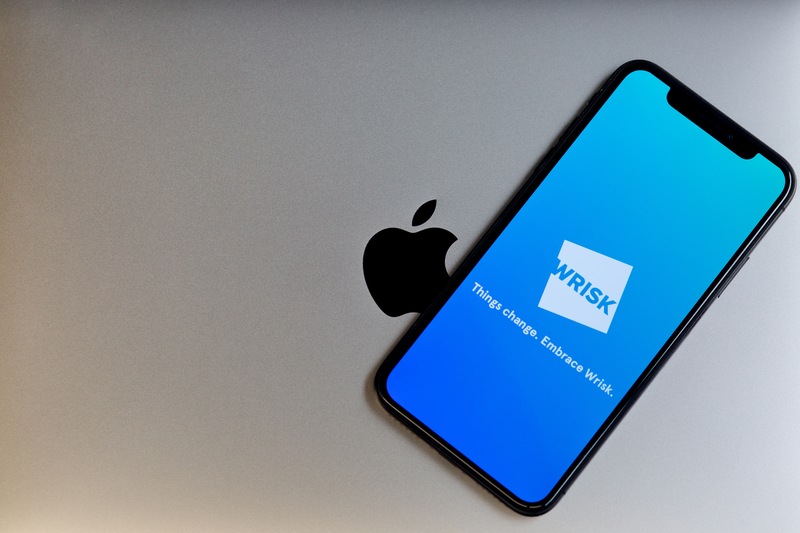 Once you bag your bargain, be sure to get your new phone insured with Wrisk ðŸ˜‰. 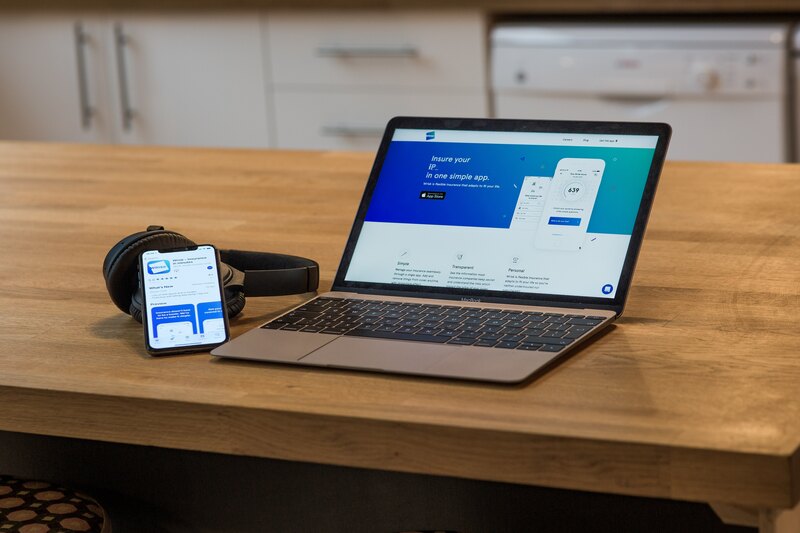 Wrisk's contents cover includes Â£3,000 of basic general cover for your stuff, and the opportunity to add or remove gadgets as and when you need to. Of all Apple products, each year there seem to be more deals. The iPad being refreshed earlier this year now sports Apple Pencil compatibility and the iPad Pro has been updated to be the most powerful ever. Again, with the update of the iPad Pro, older models are now being discounted across retailers. For the value-driven, the 6th Generation iPad comes in at a great price if someone is after an inexpensive tablet. The previous generation 10.5â€� and 12.9â€� iPad Pro are certainly not slow by any means and and result in getting an iPad Pro at a cheaper price point owing to the price increases for this years models. â€�With the launch of the new 2018 MacBook Air and the Touch Bar MacBook Pros being updated earlier this year, older versions are already being discounted by many retailers like John Lewis, Amazon and Currys PC World. â€�Equipped with 8th generation Intel Quad and Hex core processors, the 2018 13â€� and 15â€� MacBook Pro with Touch Bar seems to be just what many have been asking for. To add to the upgrades, you can also customise both models with faster processors, more memory and larger storage options. The 13â€� MacBook Pro without Touch Bar has not seen an update for 2018, and with the refresh of the 2018 MacBook Air, itâ€™s hard to recommend it over the MacBook Air. â€�Donâ€™t forget Apple also offer education pricing across Macs and iPads which can be a greater saving than some of these deals which are on. Do shop around! A word to note on warranties, John Lewis proudly offers a 2 year warranty as standard on many Apple products. The first year will be directly with Apple with the second year lying with them directly. Although not advertised, Apple has a generous Consumer Law policy in place which can actually offer coverage after the first year warranty has expired. You can add any of your portable electronics as additional named items under a Wrisk contents policy. These items can include tablets, laptops, headphones to wearable tech. Wrisk's contents cover is instant - you can add any gadget with immediate effect and minimal effort. Similarly, if you need to make a change or take something off cover, you can do this too, instantly and without a fee - no waiting in line for a call centre and no nasty surprises. Shop safely this holiday season, there are many fraudsters lurking out there. Please note Wrisk is not being compensated for any of the links to retailer sites from this post. The suggestions provided are not necessarily the best offers, but ones we found and liked and thought you may want to check ahead of any purchases ðŸ™‚.